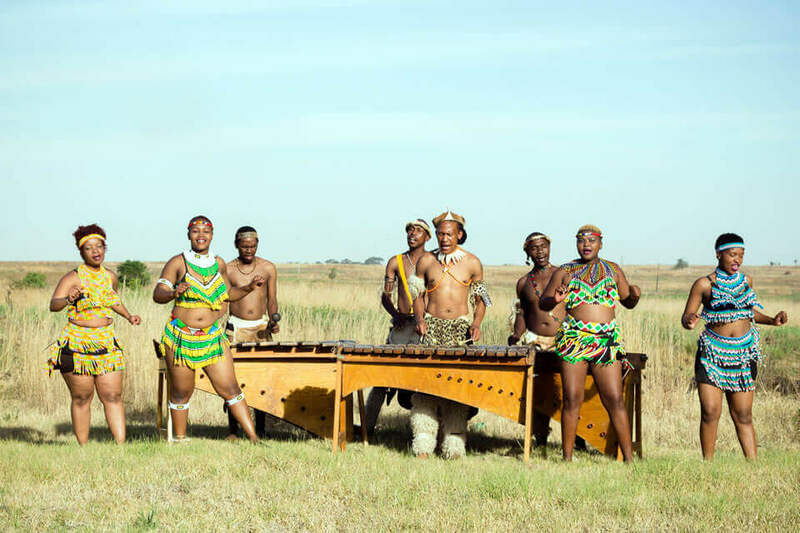 This traditional African choir consisting of 8 – 40 members, is great for African themed events, guest welcoming or pre-dinner entertainment. They started working during the 90’s as 20 – 40 piece performing at the ANC rallies in front of an audience of 60 000 to 70 000 people. Performing at UWC events, they did productions at Arts Cape and Baxter Theatres. 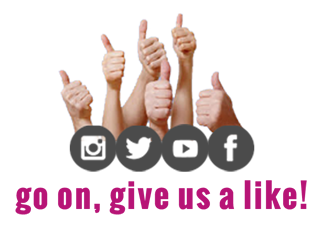 Currently they are working a lot for corporate functions. Recently they did a TV advert for Shoprite Checkers. 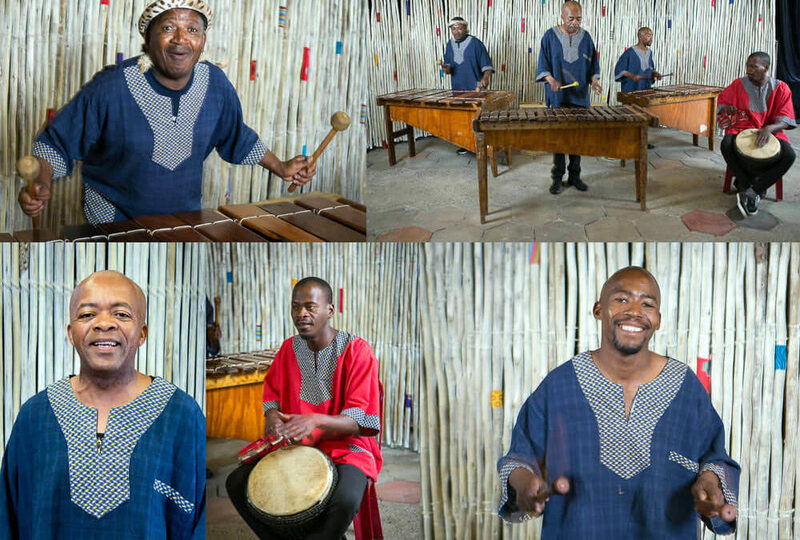 They also performed at the Mount Nelson Hotel, the Table Bay Hotel and at wedding functions. 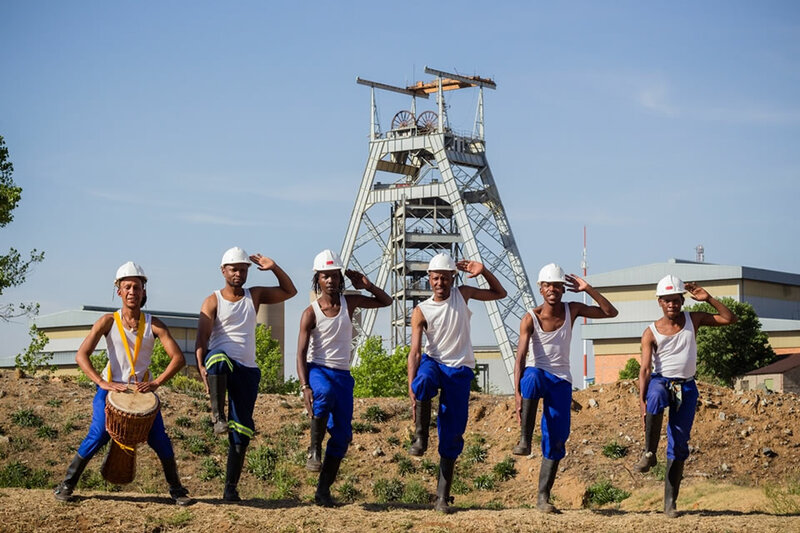 Unrivaled in demand, our energetic Gumboot dancers offer a vibrant, yet unique celebration of sheer human triumph – a refreshing, indigenous form of dance developed by the rhythmically gifted migrant labourers from South Africa’s Gold and Coal mines of yesteryear. Through their hand-clapping, boot-slapping routines perfectly complimented by perfect a-Capella song and throbbing drums they never fail to rouse emotions and get the audience’s feet tapping! Based: Cape Town, Durban, Johannesburg. 4 to 24 piece combinations incorporating alto, tenor, bass marimba instruments and tribal drums all played by our team of talented and highly energetic warriors, backed up with dynamic female African dancers and singers, together featuring an array of songs from deep within the African bush – highly audience inter-active! Ideal for welcoming committees either at airports or airstrips, group registrations or ambient background music within African themed events – available either in traditional skins or Madiba style tops. 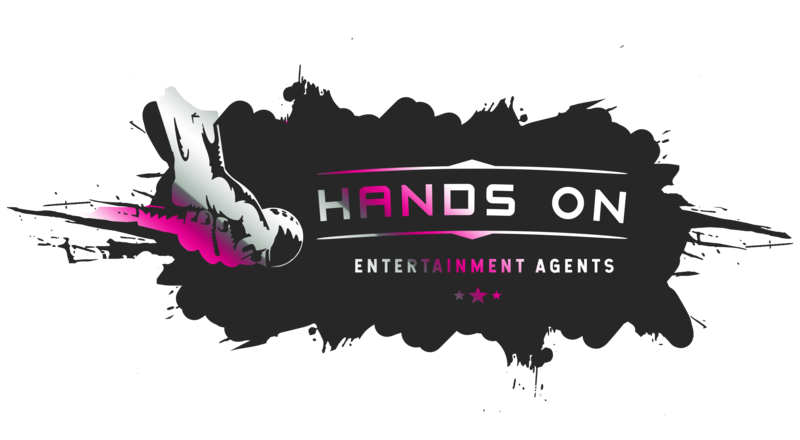 This highly audience interactive performance is perfect for cocktail events, bush dinners, cruise ships and as a welcome act for any international group. 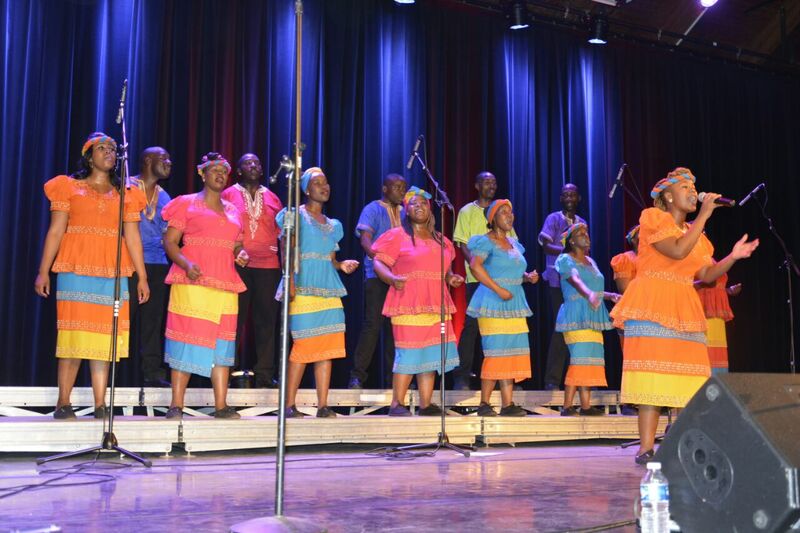 Hands On are proud to present a selection of highly talented, elegantly lively 10 – 50 piece gospel choirs, boasting a selection of the finest voices available – most of them from their hometowns in Soweto or Cape Town. 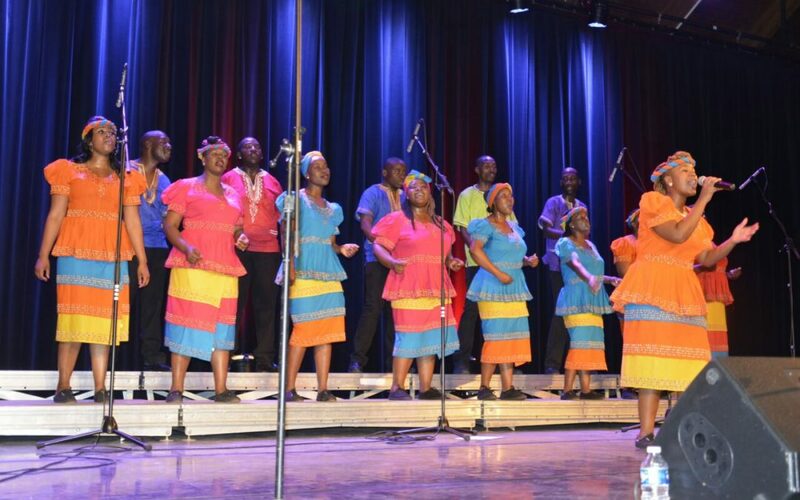 The Domba Gospel choir, the official ‘feeder’ to the renowned Soweto Gospel choir features amongst the finest African choirs in South Africa – voices that have been carefully trained and choreographed by well known choir master David Mulovhetzi and diverse repertoires that feature the likes of internationally known standards (in the vein of Miriam Makeba’s ‘the Click song’ and ‘Meadowlands’) through the up-tempo sounds of ‘Wimoweh’ (The Lion Sleeps Tonight) to the moving “Shosholoza’, and including evergreens in the vein of Paradise Road and Amazing Grace – all performed in perfectly blended African harmonies. And should the client so wish, the choir can be expertly supplemented with tribal drummers and gumboot dancers. 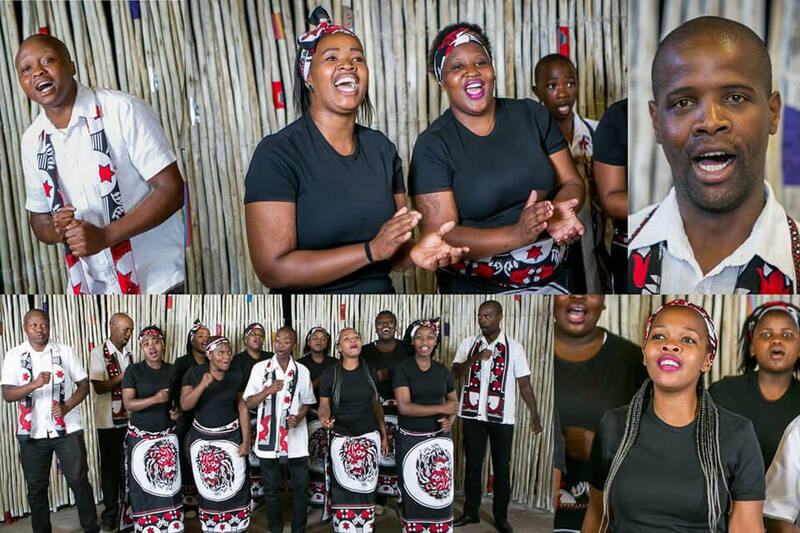 Our African choirs are ideal form client entertainment at airport arrivals, group registrations, pre-dinner drinks, ambient and Gala dinners, large State events or farewell ceremonies.